Alright y'all. You now have permission to keep your coffee addiction alive, because it can actually help your hair!! Caffeine is a stimulant that increases blood flow to the scalp and aids in the regeneration of hair follicles can help hair grow even longer. Often consumed orally, through coffees, teas, and in pill form, we know caffeine can help wake us up from our drowsy state, increase our mood, and rev us up for the day. But the same benefits can occur to our scalp through the use of coffee as a moisturizer. Caffeine, a byproduct of coffee, works to regenerate the scalp tissue by increasing blood flow and allowing more nutrients to be released into the hair follicles. Coffee grounds can also be used as a scalp exfoliator to help remove dead skin cells and buildup. Just be sure to wash your hair thoroughly, after doing this method. Check out your ingredients list on your products though and see which ones contain caffeine. You might be pleasantly surprised! 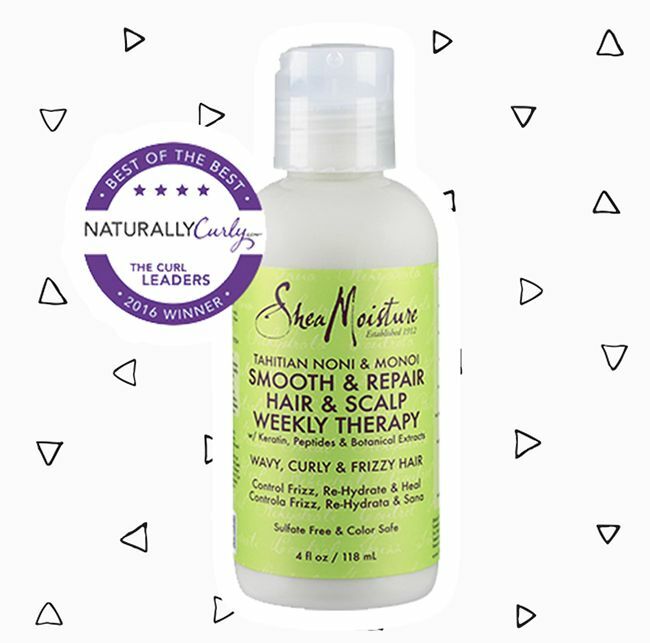 Encouraging hair growth and scalp stimulation, this weekly treatment by Shea Moisture contains caffeine as a direct ingredient in its product list. 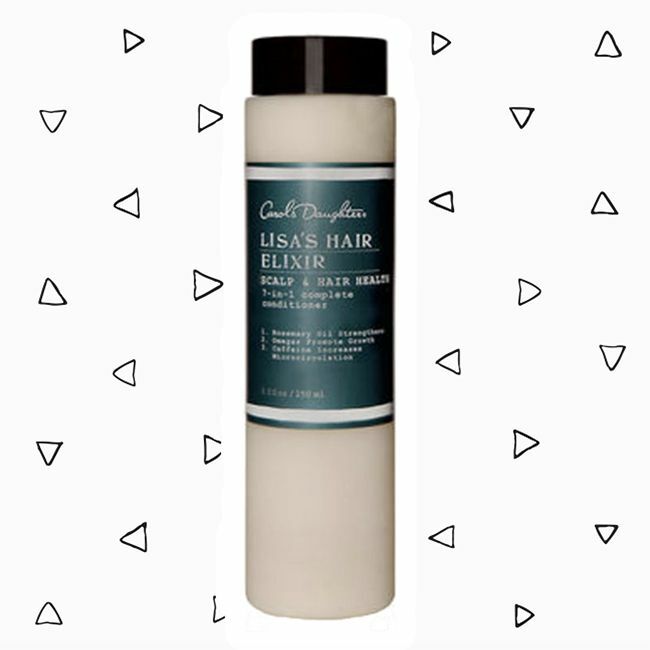 This wonder product also works to smooth strands, repair damage, and discourage frizz in the hair strands by coating your curls, waves, and coils with a myriad of herbs, keratin, and peptides. 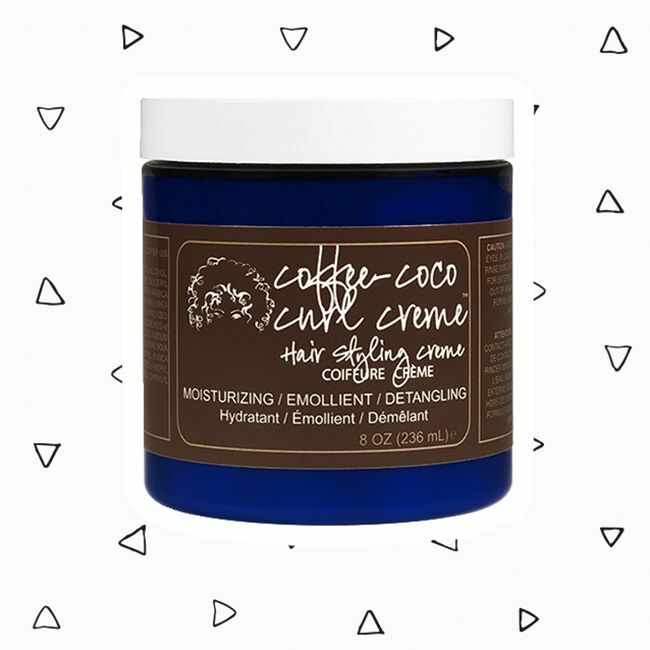 Listing caffeine as one of the first ingredients and even in its name, this product works to moisture the strands while also being able to be used as a styling product. Check this one out for a little bit of a hold, but not necessarily wanting a gel. This product literally is magic in a bottle, as it works to condition and moisturizes your hair 7 different ways!!! Alright Wavies, If you are looking for a boost in your hair volume, try out this line! It is known for lifting the roots and adding height to hair. My favorite product on this list hands down due to the texture and consistency! 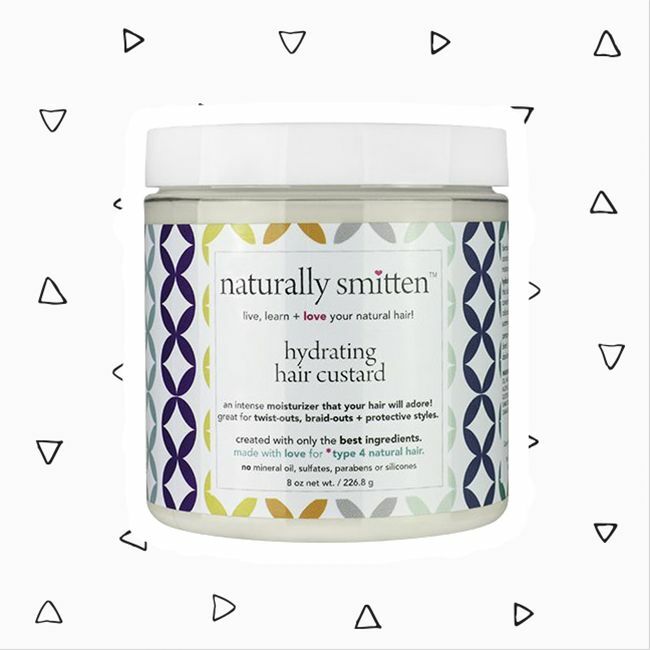 Whenever I am looking for a bomb twist out, this hair custard is the way to go. So how do you coffee? What do you think about the use of caffeine as a scalp stimulant and moisturizer? We want to hear your thoughts! Share your feedback with us on Facebook!